Tobii Pro Glasses 2 package for the full spectrum of qualitative and quantitative research. In addition to qualitative live viewing tools, this package also includes tools for comprehensive post-analysis: you can aggregate data, create visualizations, and calculate statistics. 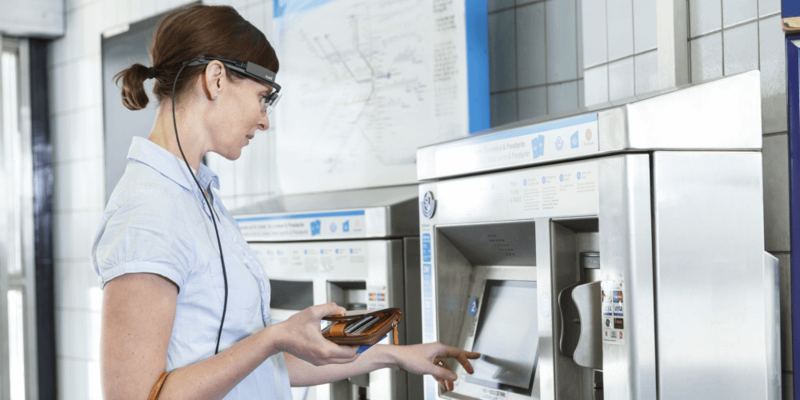 The Tobii Pro Glasses 2 Premium package contains hardware and software for conducting both qualitative live-viewing studies in the field and quantitative post analysis. In live-viewing sessions, you can see exactly what a person is looking at, remotely and in real time, in order to gain immediate and actionable insights. For post analysis and visualizations, you can easily log events, aggregate data, create heat maps, define areas of interest, calculate statistics, and export data for further analysis in other software. For further detail about this package, please refer to the Tobii Pro Glasses 2 product description or contact sales.